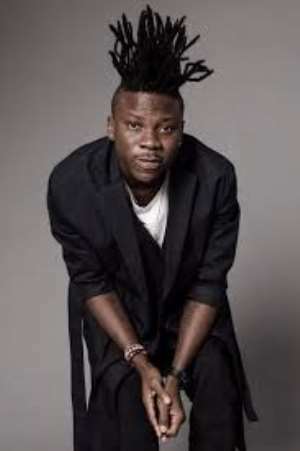 President of Bhim Nation, Stonebwoy is set to headline Otumfour Osei Tutu’s 20th Anniversary Concert scheduled for April 26. The high-profile event will assemble other stars like Lilwin, Okyeame Kwame, Flowking Stone, RasKuuku, Yaa Pono, Kofi Mole, and Quamina MP to honour the Ashanti monarchy since he ascended the throne in 1999. According to media report, the concert will take place at the Heroes Park, Baba Yara Sports Stadium and it’s expected to attract thousands of fans within the Ashanti Region and beyond.